Raspberry PI is a cheap computing platform. It runs full-fledged linux distribution and has many IO capabilities including camera port. In this article I will describe how Raspberry PI can be deployed in places where no conventional electricity is available. This would be achieved with solar energy. In order to make electricity out of the Sun we would need of course a solar panel. Fortunately nowadays they are very cheap and affordable. 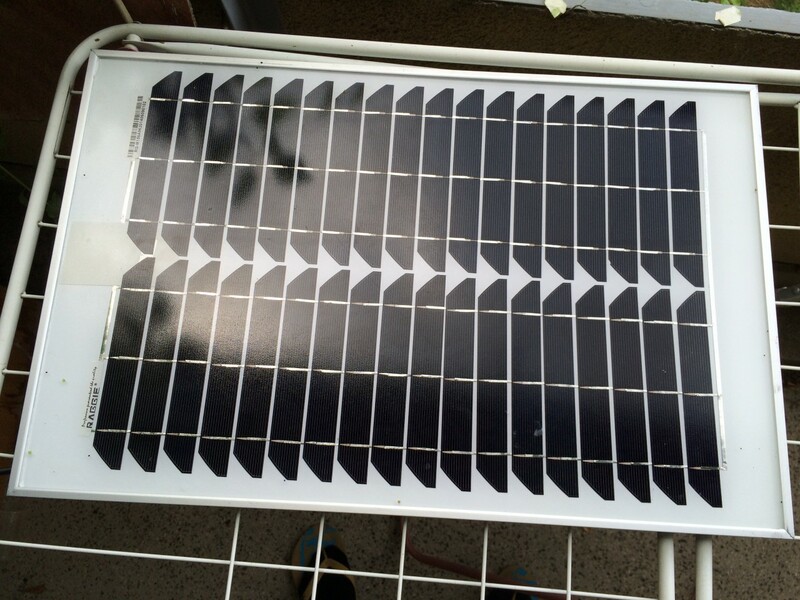 I’ve chosen a Chinese 20W mono-crystal solar panel for 60 BGN or around 30 EUR. The major drawback of solar panels is that they produce power only during the day. In our case we want the pi to be running 24/7. Thus we need a battery which will power the system at night. 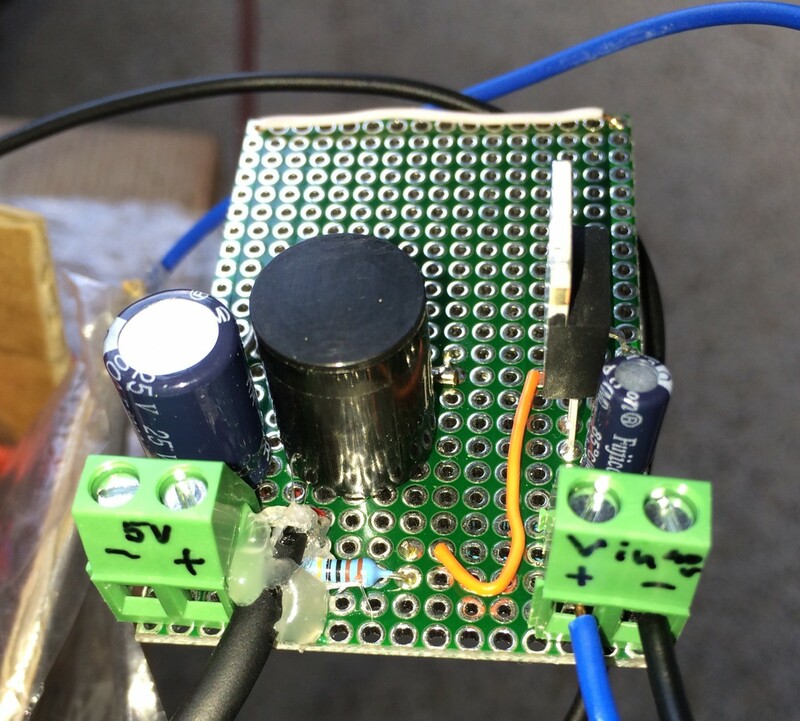 Connecting the solar panel directly to the battery would work only if the panel is not very powerful (around 6W at best). In my case I’ve chose a 20W panel so it will most probably damage the battery by overcharging it. 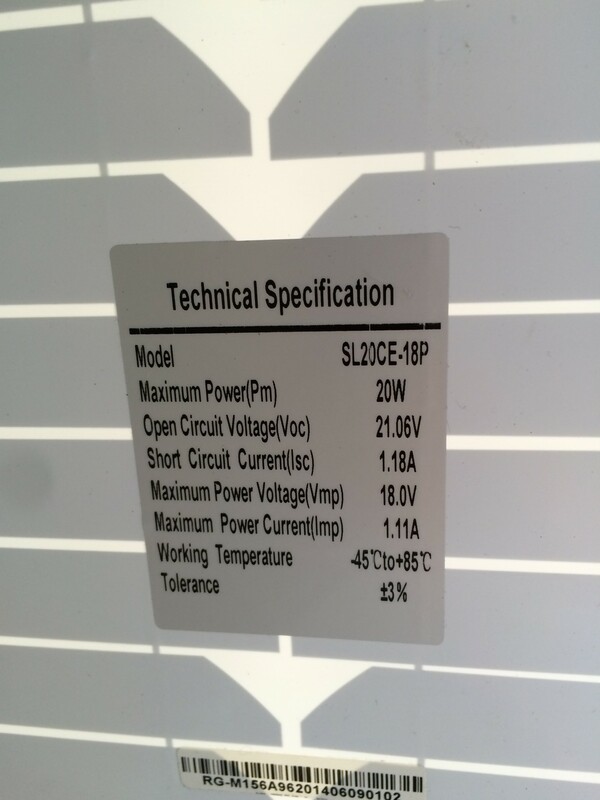 That is why I’ve placed something called a solar charge controller in between the panel and the battery. I’ve chosen again a cheap Chinese one for around 35 BGN or 18 EUR. The controller tracks the battery charge level and turns charging on and off accordingly thus preventing the battery from damage. After having it assembled I’ve just connected the solar charge controller to the input and the Raspberry PI to the output. 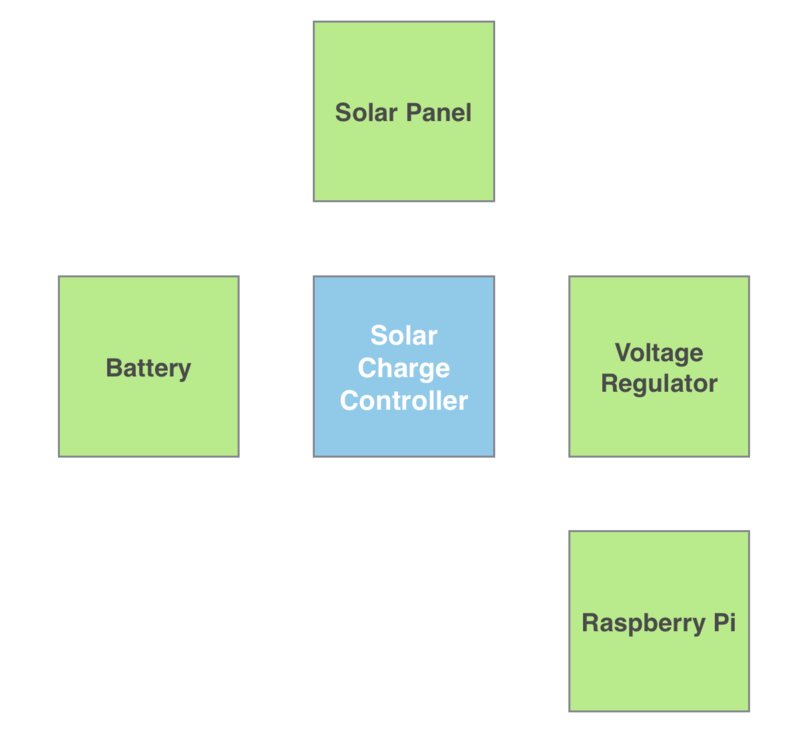 As you saw it is very simple to make your Raspberry PI running on solar panel and at reasonable price. The components I used cost around 160BGN or 80 EUR (raspberry excluded) which is good enough considering that you can deploy it wherever you want.